Organic lawn care in Flowery Branch has become an increasingly popular choice of lawn care over the years. There are so many benefits that stem from organic lawn care that people are refusing to have it any other way. Due to the ecofriendly green movement that is happening all around America, many people want to find their way to fit in. At the end of the day, there are more reasons than just that for why organic lawn care is a good choice. Organic lawn care prepares your ground for organic products. Instead of throwing some sod down on your yard, your grass can actually grow better with organic lawn care. Using chemicals on your soil and grass can not only harm both of those things, but the surrounding wildlife, your children, yourself, and your pets. Before you switch to organic lawn care, it’s important that you remove all of the unwanted weeds and pests. Your root growth will improve greatly. Organic lawn care treatment releases nitrogen, phosphorous, and potassium over time. The grass roots absorb them slowly in small doses. This makes the grass roots grow quicker and stronger. Organic lawn care will improve your soil health. It actually makes the soil retain moisture longer and better. It will help to make the soil less packed and tight, leaving room for other things to take root and grow. It can improve and enrich the texture of the soil. The soil will get much more crumbly, porous, and loose. Organic lawn care products such as fertilizer are made entirely from organic products. This means that it is entirely biodegradable and better for the environment. The fact that the fertilizer is made entirely out of natural products means that there are no chemicals involved, so no harmful and harsh chemicals are left over after the gardening process. The safety of your children, guests, and pets are important. 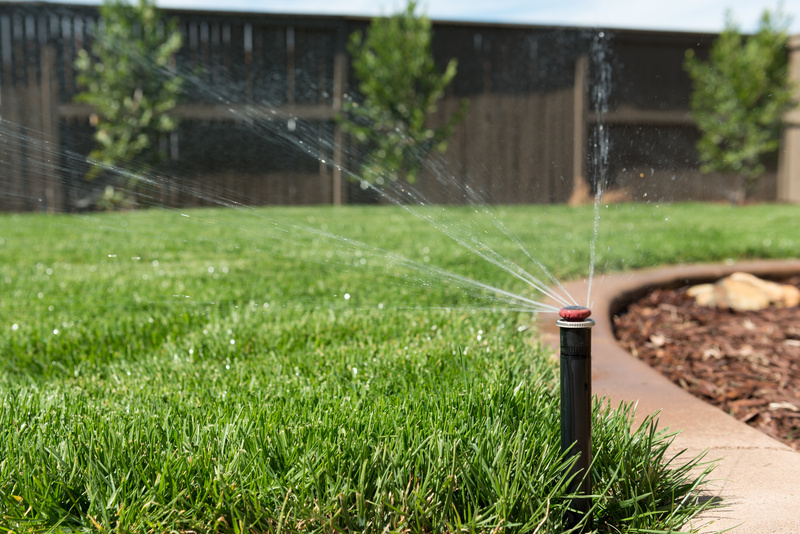 Using chemical treatments and fertilizers on your lawn can cause health problems over time. Dogs are commonly known for eating grass and weeds when they are hungry or have an upset stomach. Your animals can get sickness that can result in death if they consume any plants that have been sprayed by harmful pesticides. Children can get extremely sick as well from playing in soil that has been fertilized with harsh chemicals. 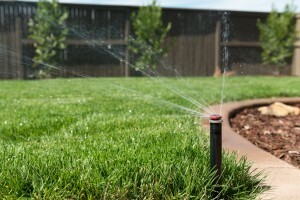 Using organic lawn care treatments is an easy way to help the environment. When you use harmful chemicals, the surrounding animals and wildlife are affected negatively. Organic lawn care treatments actually stay longer in your soil. Chemicals can be washed out fairly quickly, while organic manure is absorbed into the soil. When you use too much fertilizer or chemicals on your grass, it can actually kill your grass. This will leave you with brown spots that you don’t know how to fix. 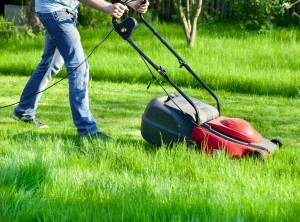 You can’t kill your grass by using too much inorganic material.